Working on a message block which can play sound effects or display text to the chat. 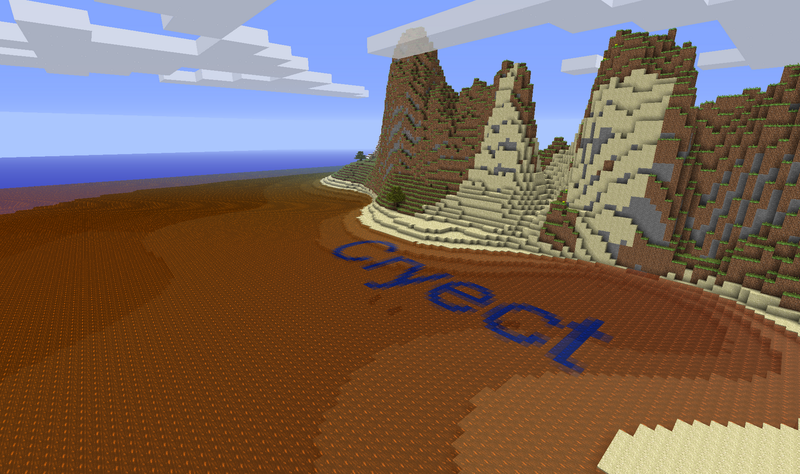 I finished up the colored water and its customizable via a waterMap.png. Enough coke to last a lifetime! dont know, but is it possible to add quest?